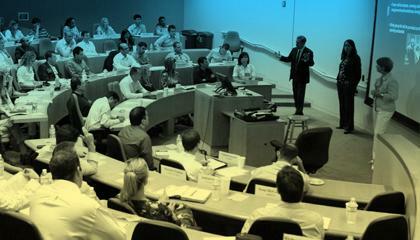 UCLA Anderson School of Management ranks among the top-tier business schools in the world, producing leaders in finance, marketing, accounting and business economics. Support fellowships, faculty and program development. Join the cause. 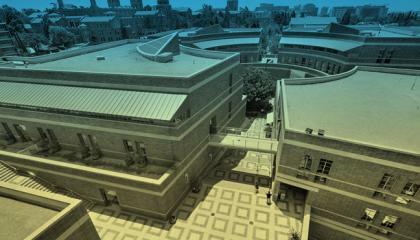 UCLA Anderson School of Management ranks among the top-tier business schools in the world, producing leaders in finance, marketing, accounting and business economics. Help the UCLA Anderson School recognize and support the highest levels of excellence among its faculty. 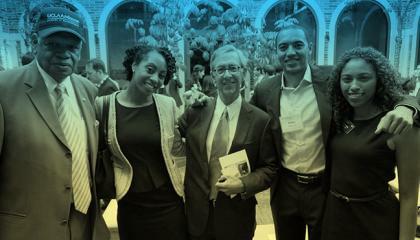 Help UCLA Anderson attract the best-qualified, most-dedicated and diverse students. Fostering the study and practice of entrepreneurship and business innovation by providing the foundation upon which creativity flourishes and individuals succeed.